After a very successful Staycation last year, we are having a ‘holiday at home’ again in 2019! This year will be on the theme of a SAFARI ! But don’t worry, you wont need a jungle hat because we aren’t leaving the safety of Crawley Baptist Church! All the enjoyment of meeting together, with a wide range of activities and great food – without the hassle of travelling away from home and, of course, at a much lower cost. The dates are from Tuesday 6th– Friday 9th August 2019. 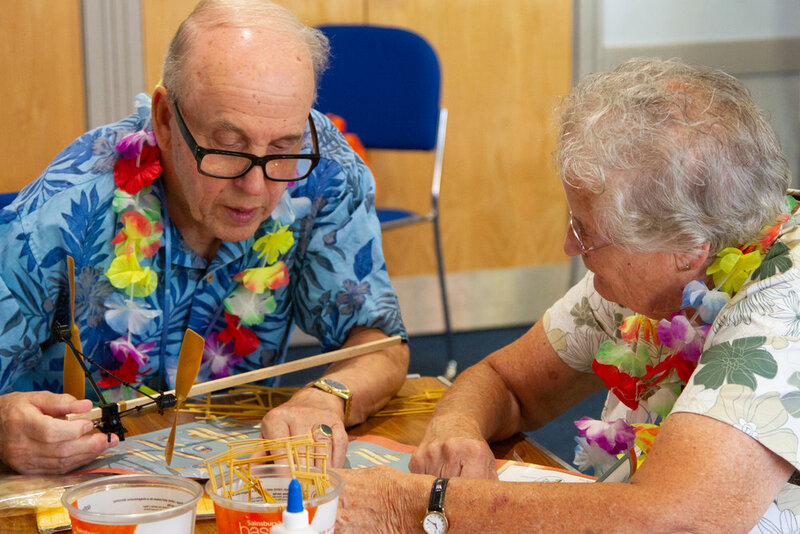 We will meet each day at 10.00am for a breakfast of croissants and pastries and spend the mornings enjoying a range of activities such as craft, games, puzzles or browsing the morning papers! There will be lunch and afternoon refreshments each day. 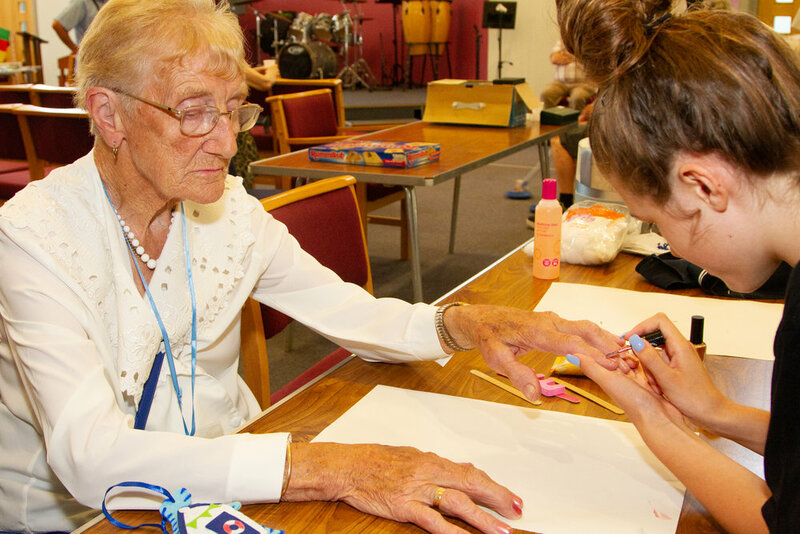 Afternoon fun will include a home cinema, beauty treatments, knitting corner, deck quoits, musical entertainment, armchair exercises, craft, painting, flower arranging, a Tea Dance and much more, with the days finishing at 4pm. The cost of each day – including food – will be £10, making £40 in total for the four days. Everything will be held in the Crawley Baptist Church buildings so there will be no travelling. A full programme of events will be published nearer the time. No payment is required in advance - money will be collected each morning when you arrive. Thank you for your booking. You will be added to the list and further details will be sent to you by post nearer the time.